(KORadigel) - It's got it all... Disease resistance, intense fragrance and an igniting colour. This climber will reach around 2.5m in height and is ideal for training against a wall or where space is limited. Clusters of magenta-pink double blooms cover the plant all season and contrast beautifully with the shiny dark green foliage. Almost completely resistant to black spot and mildew. 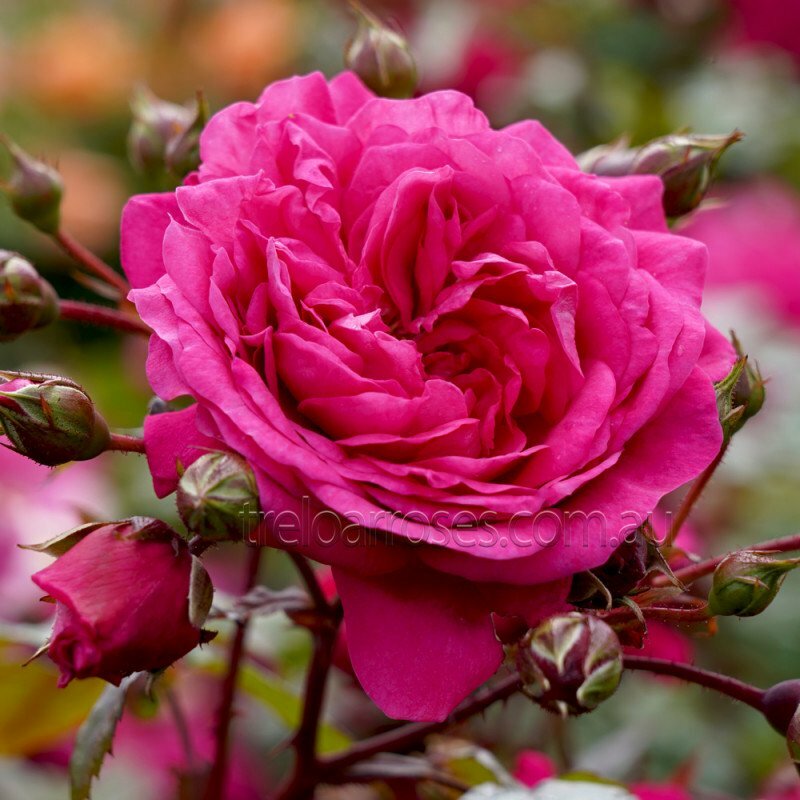 If you dream of decorating your bathroom with fresh roses, you should go for 'Laguna'. 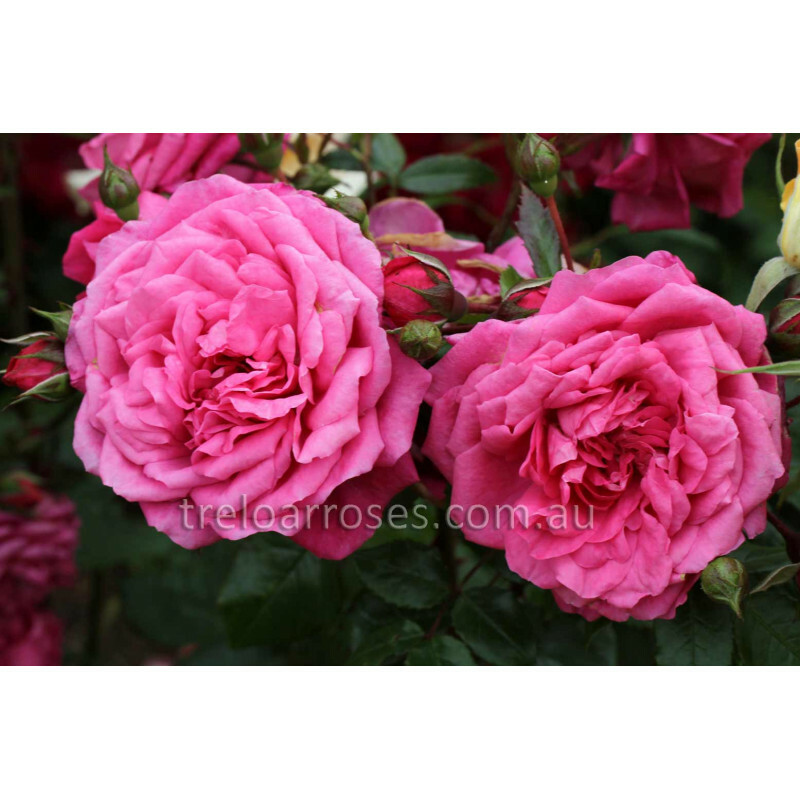 Well-balanced and captivating this rose has a sweet scent, a passionate combination of fresh lemon, which develops into the flavour of ripe flowers of lemongrass. 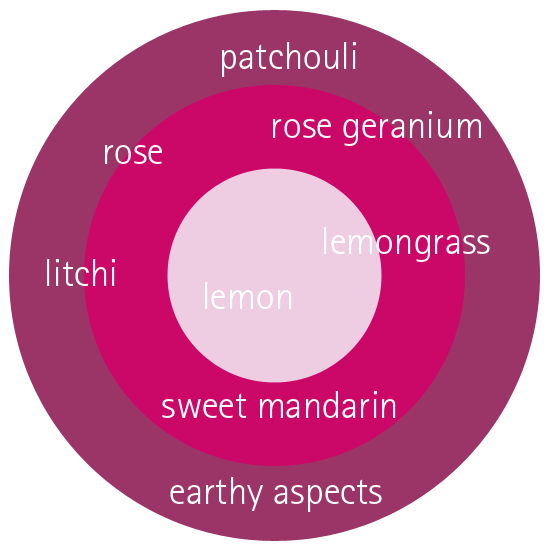 Fruity litchi comes up on a bed of rose geranium and strong aspects of rose. 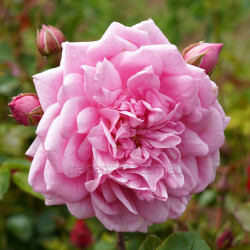 Earthy notes, like patchouli, give the scent its ripe, full-bodied and classic character.